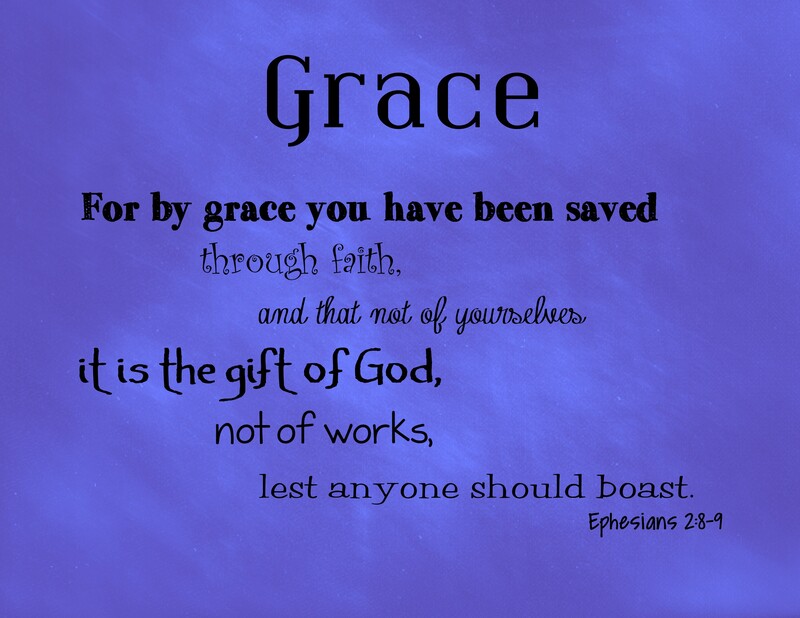 Grace is one of my favorite words. First and foremost it makes me think about God and His all-encompassing grace for all areas of my life. Most importantly in saving me and covering my sin…no removing my sin as far as the east is from the west! Great idea to create this list! What a great A to Z list of grace! I was wondering as I scrolled down what you would come up with for the challenging last few letters 🙂 Fantastic!